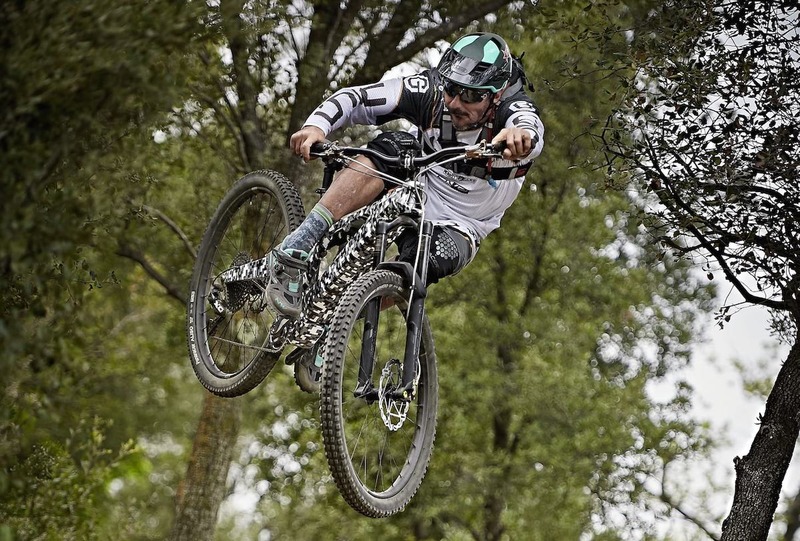 Cedric Gracia joins a new brand from Andorra, a young semi-unknown company by the name of Forestal Bikes that until recently just produced stems and, apparently are launching in the production of bikes and is announcing it with a remarkable hype. There are rumors that the project that links Gracia and Forestal concerns the development of an ebike. For now we are waiting for the Andorra brand to reveal something, probably in the coming days, during Sea Otter.